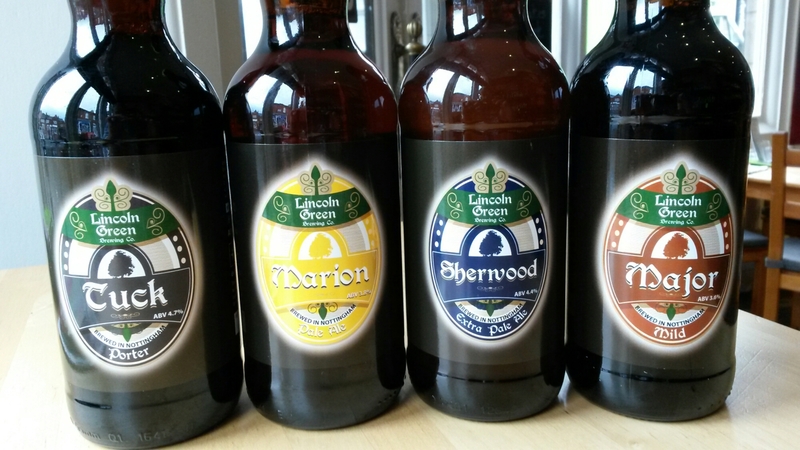 Lincoln Green from Hucknall in Nottinghamshire are now showing at this Beer Cafe near you….established only in 2012 they’re building a nice reputation and have begun to pick up awards…. We have a limited introductory stock and feedback would be great, cask options available for us too so watch this space. Don’t forget we are open until 10pm tonight and 10-8 tomorrow for all your World Cup, Grand Prix and Wimbledon refreshments, or if you just fancy a getaway and a pint or two, please join us.